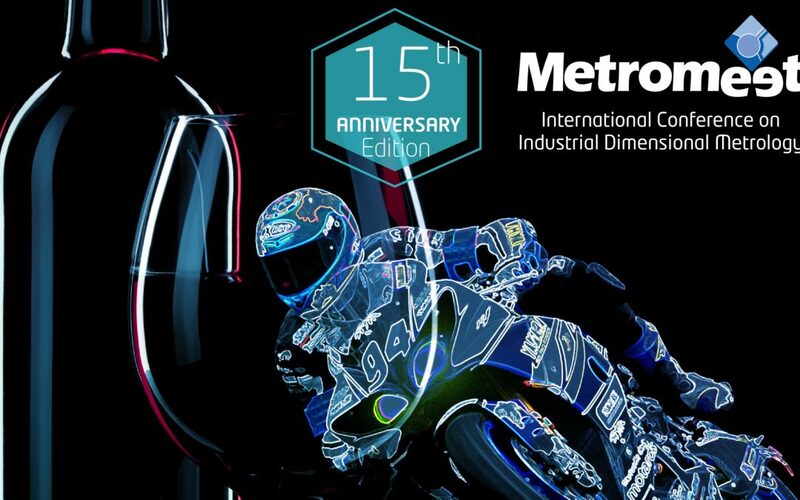 Metromeet reveals the main themes for its 15th Anniversary Edition of the Conference on Dimensional Industrial Metrology. During the three days of Conference, the program will be structured around the following key topics: Real Applications of Intelligent Metrology, Advanced Instrumentation and Calibration, Metrology and Industry 4.0 and New Dimensional Metrology Solutions. Metromeet will have Sara García as a guest of honor, two-time champion of Spanish TT Rally (2016 and 2017) and who will participate in the Dakar 2019 edition, proclaiming herself as the first woman to do the Dakar in Malle Moto. Sara will put on the table, from a different perspective, the value of Metrology and Quality management in one of the most competitive sectors. Organized by Innovalia and with the collaboration of the Metromeet sponsors: Innovalia Metrology, Zeiss, Renishaw, Faro, Creaform and Faro, the Conference will be hosted in the Euskalduna Palace during April 10th, 11th and 12th. Metromeet reveals a complete program of 24 presentations that promises to offer high-level technological content and unique networking moments with professionals from the world of industry and representatives the companies with the greatest international projection such as Autodesk, Innovalia Metrology, Novo Nordisk A / S, Topsolid, Tekniker and CEA among many others. The conference will address some of the challenges that companies face today in assessing the benefits of adopting smart metrology technologies. Topics such as predictive maintenance or interoperability will be key for those companies that are looking for how to make the leap to digital optimized production. The event offers the possibility to connect and discover technology, solutions and applications in an industrial environment.